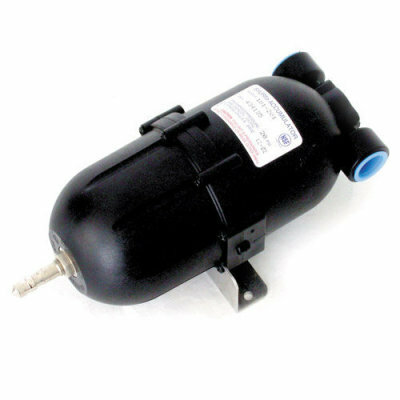 Our 5800 Series pumps are typically used to either a) draw water from a holding tank and pressurize it, or b) boost pressure from a low pressure source. Although designed to operate intermittently, most models can run continuously for several hours at a time. 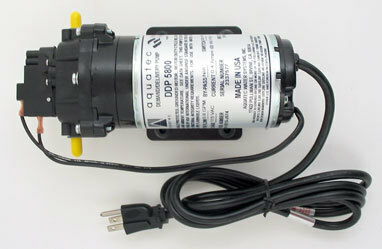 These pumps are operated in demand mode (built in pressure switch included).